Apple is all in with Pro tablets, if this latest rumor proves true. Apple is on track to release new iPads next year, which isn’t a big surprise. 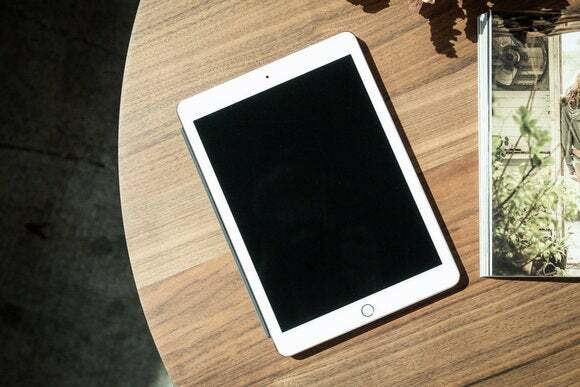 What is intriguing, however, is the rumored sizing of those new iPads: a 10.1-inch iPad Pro to replace the 9.7-inch model, and a 7.9-inch version to phase out the iPad mini 4. The current iPad Pro lineup features a 12.9-inch model and a 9.7-inch version, but early next year that lineup could expand to three. The new iPad report comes from Japanese blog Makotakara, but echoes earlier rumors from KGI Securities. The smaller 7.9-inch Pro is rumored to include the same Smart Connector and quad-speaker set-up as the 12.9-inch model, which is reportedly sticking around, plus a 12-megapixel iSight camera with True Tone flash. The 9.7-inch Pro already has a 12-megapixel camera, but the 12.9-inch Pro’s 8-megapixel camera will reportedly get an upgrade next year with a 12-megapixel version and True Tone flash. 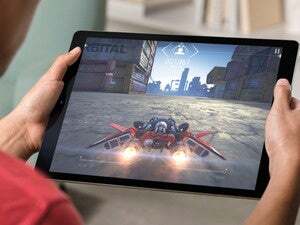 Why this matters: If Apple bumps up its standard-sized iPad from 9.7 inches to 10.1, it would be a bit surprising, though the Pro is marketed toward creative types who would likely appreciate the extra screen real estate at a price lower than the 12.9-inch model (which starts at $800 for 32GB). According to Makotakara, all three iPads will keep the headphone jack—eliminating it from every iOS device would be a big shock to the system, though Apple is reportedly considering removing the 3.5mm audio jack from the MacBook.